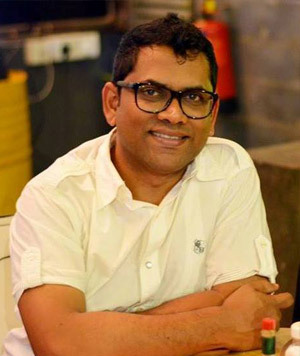 Baladevan Rangaraju is a social entrepreneur with extensive experience in research, advocacy, community engagement, campaigns, organization building and education leadership. He is the author of The Private School Revolution in Bihar: Findings from a survey in Patna Urban (with James Tooley and Pauline Dixon), India’s first landscape study of the school market in a city. His pioneering use of GPS technology to measure private school popularity provided new information on school distribution and enrollment patterns – data that helped the state review its regulatory policies. The study won the global Templeton Freedom Award in 2012. Nusrat is a graduate in Civil Engineering from the University of Kashmir. 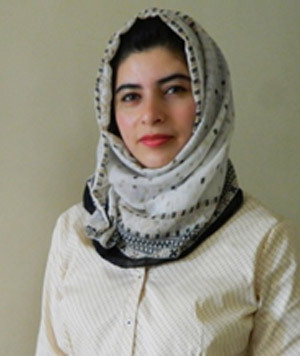 She has studied the National Rural Drinking Water Mission and Major Water Supply Scheme for Sopore town under UIDSSMT (Urban Infrastructure Development Scheme for Small & Medium Towns. She has actively participated in and conducted environmental drives in Kashmir. She has done road and contour field surveys during survey camps. She is grateful that India Institute has given her opportunity to coordinate and assist the research teams for data audit for its survey projects, coordinate with technology vendors for research and outreach projects- itorney, survey data collection. She has also worked in field for the pilot study for Rajkot Education Study project. She represented India Institute for Women Empowerment and Liberal Values talks conducted in Kashmir. She is a libertarian herself and likes to promote liberal values-a small change now can affect a million lives tomorrow. She knows five languages. Reading, skiing, politics and art are some of the things that interest her. Divya is a postgraduate in English Literature and a post graduate diploma holder in Advertising and Marketing Communications. 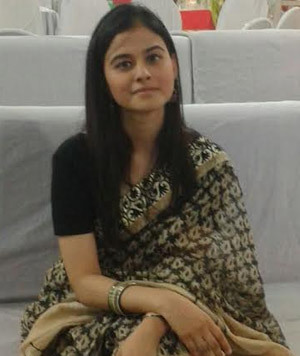 Before joining India Institute, Divya was associated with Deutsche Gesellschaft für Internationale Zusammenarbeit (GIZ) GmbH, in the field of communications. ‘Thinking creatively’ is part and parcel of her job at India Institute. She likes to direct her workflow in a methodical and productive manner. Besides her regular job, she also assists the organisation in scrutinising and shortlisting applications for internship and recruitment. She is grateful to India Institute for giving her the wonderful opportunity to co-author two books for SEWA Youth Resource Centre (SEWA Bharat): “Trade Communication Skills” and “My Life. My Rights.” She gets her energy and motivation from the realisation that she is working on some of the biggest challenges that the country is facing. 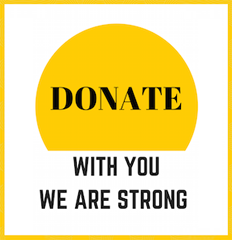 She aspires and strives to make positive changes in the lives of people who are under-served by unfurling the sails of hope, freedom and liberty for them. 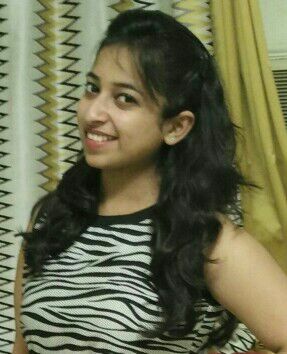 Tarishi is a postgraduate in Statistics from Delhi University and is currently working with EY as a consultant. She has interned with India Institute before for 2 months where she worked on projects related to education, law and public issues. She has re-joined the firm as a volunteer to work for the project on ‘Right to Safety’ where she is putting her statistical and predictive analytics knowledge into practice. She has worked on various analytics and big data projects where her job was to analyse the data of telecom/insurance/social media/education domain and predict the future by building statistical models. She has imparted tuitions to children and has put up summer camps to enhance the hidden talent in children of the age group 4-12 years. She has interned in several organisations before where she has experienced primary field research work and has interacted with target study closely. She is a traveller and likes to explore new places to understand different cultures. Writing articles and poems is what interests her. She welcomes every new opportunity that comes her way and takes up as a challenge to come up with bright colours and something out of the box. 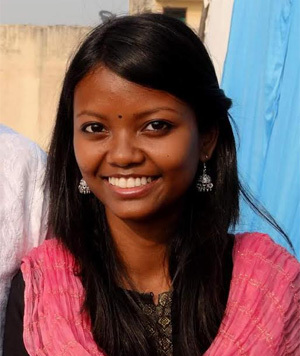 Aline is an engineering graduate from Indira Gandhi Institute Of Technology. She has successfully completed a project on Data Hiding in Images for Security Optimization as an integral element of her graduation. She has wholeheartedly rendered services to underprivileged children by imparting computer knowledge as well as developing and honing their skills at ANURAG Society, an NGO. She likes to interact with people and looks for new and innovative ways to lend support to her colleagues. She also takes interest in planning, monitoring and following up co-ordination work. Her passion for work allows her to put her heart and soul into even the smallest of tasks given to her. Hard work and honesty are the ideals that she lives by. Jitender Kumar is a Commerce Graduate from the University of Delhi. 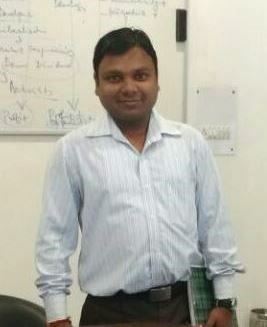 He is pursuing a Chartered Accountancy Course from the Institute of Chartered Accountants of India and has completed his Articleship Training from a reputed Chartered Accountant firm in New Delhi. While in training, he has the experience of doing auditing for various private limited companies and handling all the taxation matters, including those of MNCs. He loves to interact with the people. With the ability to work within deadlines, he likes to manage competing priorities and juggle myriad tasks. He is also detail- oriented and likes the art of analysing numbers and figures in documents. In future, he wishes to run a school for poor children.